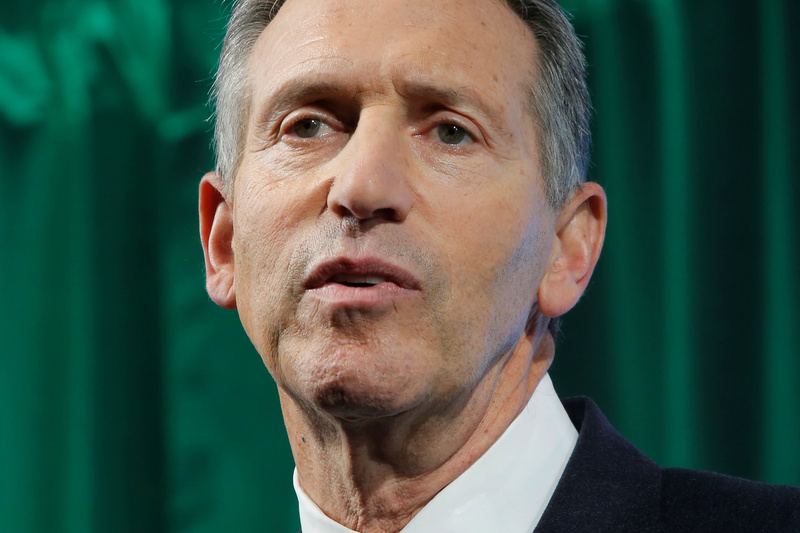 Howard Schultz has taken lots of grief for considering an independent bid for the White House. If anything, both political parties should be wooing him. The conscious capitalism he pursued at the $87 bln coffee giant offers a healthy model for American business and society. Starbucks Chairman and CEO Howard Schultz delivers remarks at the Starbucks 2016 Investor Day in Manhattan, New York, U.S. December 7, 2016.